Far from all hurry and bustle, right in the lap of nature, is a place for those who want to stay in peace and quiet with all that makes life most pleasant and most joyful. 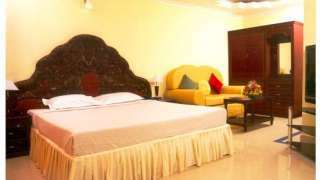 Varsha International offers you a life in the lap of nature in an eco-friendly environment. 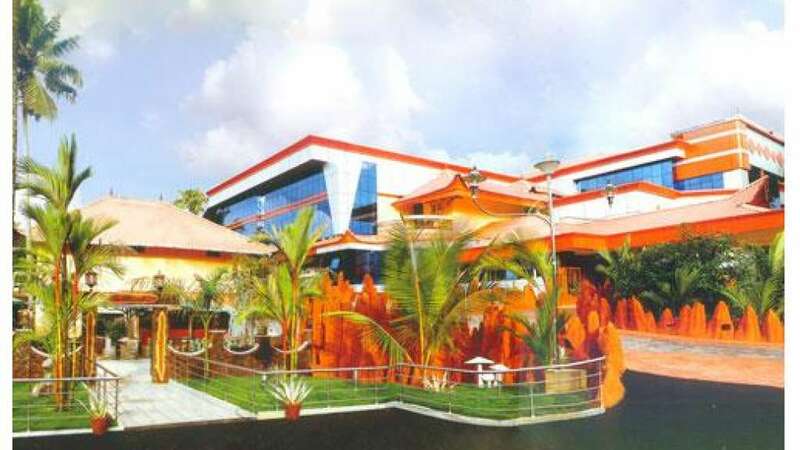 Kuruppanthara is neither too near nor far from Kottayam town that has Kumarakom as its prestigious tourist centre with its coconut lagoon, bird sanctuary, paddy fields and boating facilities. Away from the heart of the town, you enjoy all the rural beauty, and you reach it in no time when you wish. So, here we are, welcoming you, whether you are on a business tour or a holiday trip with your family.